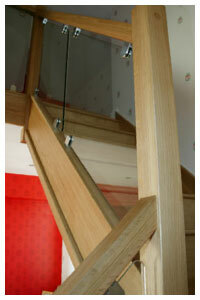 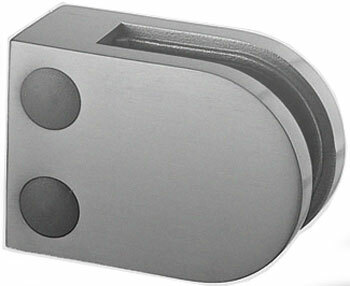 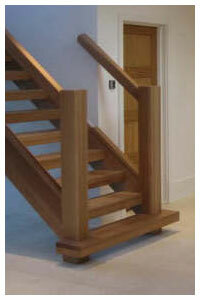 We can also offer a full range of Stainless steel and glass balustrading systems for your new staircase. 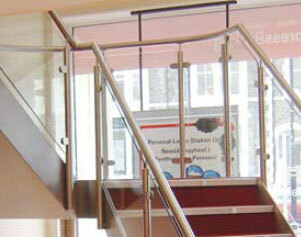 With the current growth in demand for glass balustrades in domestic properties we can now offer a full range of Stainless steel and glass balustrades complete with installation. 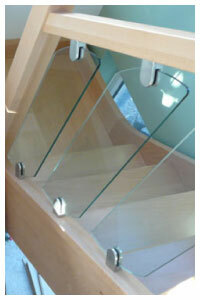 We are also launching a facility for you to order your glass balustrade panels online, this will be iminant email us to be informed when the glass planner goes live.